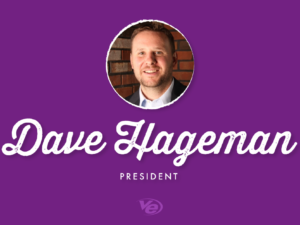 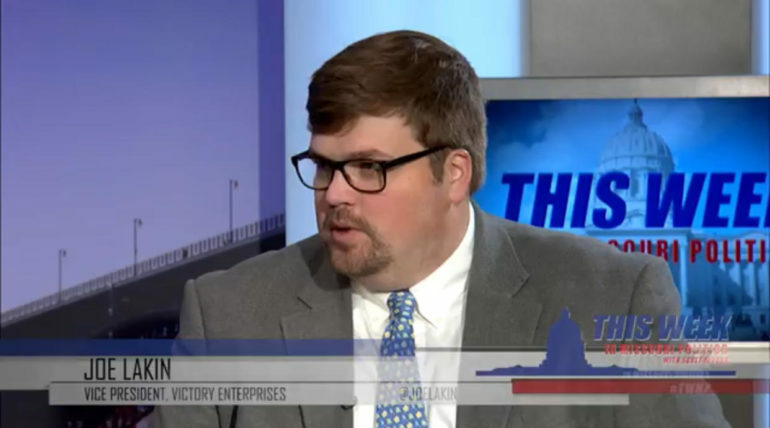 St. Louis, MO — Victory Enterprises Chief Development Officer Joe Lakin joined This Week in Missouri Politics to discuss Missouri Governor Mike Parson’s State of the State, Treasurer Scott Fitzpatrick’s swearing-in, and Senate Pro Tem Dave Schatz and Speaker Elijah Haahr’s legislative priorities for the 2019 session. 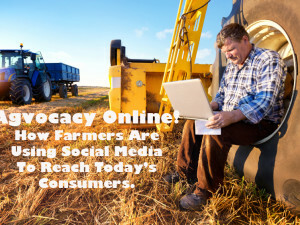 How Farmers Are Using Social Media To Bridge The Communication Gap. 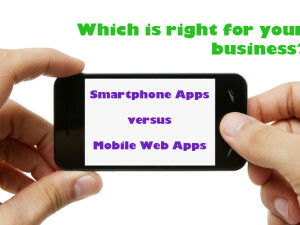 Smartphone Apps vs. 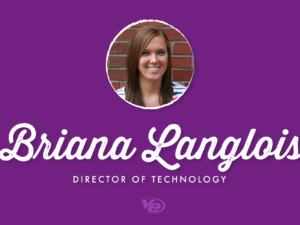 Mobile Web Apps: How To Choose.